Free Shipping Included! 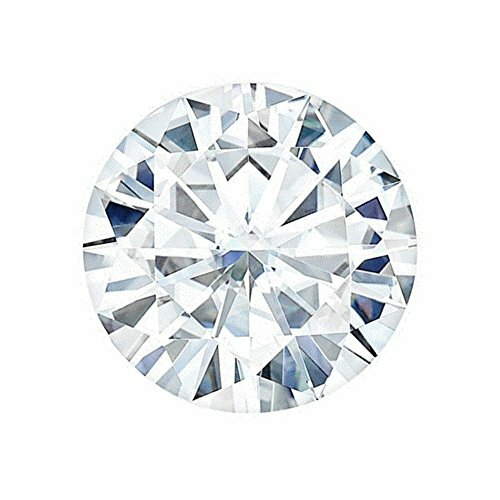 6.5 MM Round Brilliant Cut Forever One® Loose Moissanite by Charles & Colvard - Very Good Cut (0.88ct Actual Weight, 1.00ct Diamond Equivalent Weight) by Charles & Colvard at Social Seeker. MPN: MSN-6.50MM-RB-F1. Hurry! Limited time offer. Offer valid only while supplies last.